Tehran kicked off the mass production of a main battle tank called Karrar at a ceremony attended by Iran’s defense minister. 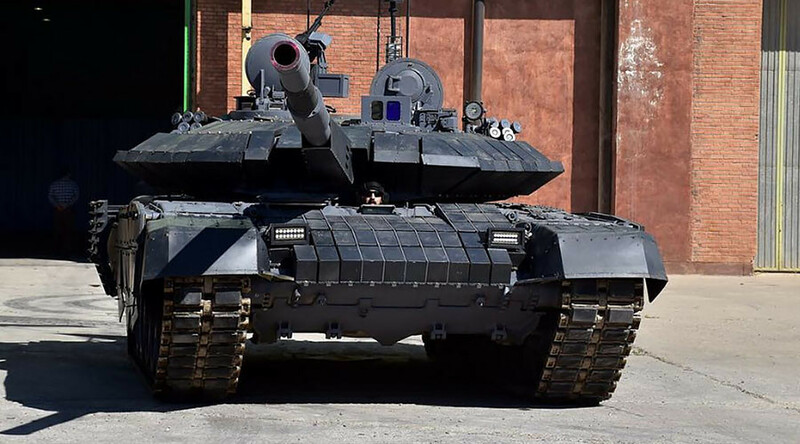 The tank appears to have a design similar to Russia’s T-90MS. Brigadier General Hossein Dehqan praised Iran’s new tank at the Sunday event, the Iranian media reported. “The tank can compete with the most advanced tanks in the world in the three main areas of power, precision and mobility, as well as maintenance and durability in the battleground,” the minister said, as cited by Fars news agency. Dehqan said the Karrar has advanced features like an electro-optical fire control system, a laser rangefinder, and a ballistic computer. It can also fire guided missiles. The tank, first announced by Tehran in February of last year, has been touted as being as good as Russia’s T-90 MBT. “The defense industry designed and built the battle tank from scratch. 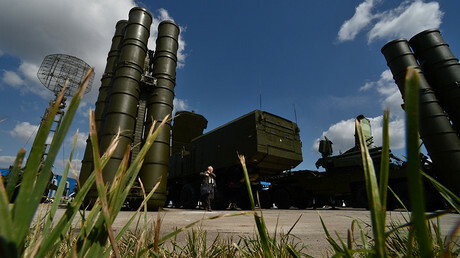 If not better, it’s still as deadly as the Russian T-90,” Dehqan said at the time. The announcement came months after Iran suspended talks with Moscow on buying main battle tanks from Russia. Tehran said it was not interested in the deal unless technology sharing was included. When the first images of the Iranian tank were made public in August of 2016, military experts said its design looks strikingly similar to that of the T-90MS, the export variant of Russia’s tank.